I work for your interests. When you work with me to purchase your home, my services to you are free. As a Realtor, I have access to new listings as soon as they are on the market, sometimes even before they are listed. The best properties will move quickly, so you need to work with a Realtor who can keep you informed of the newest listings that match your preferences. Guide you through the entire home buying process, from finding homes to view, to getting the best financing. Attending open houses and searching online is always a good idea. But when you are serious, call me and I will help you make the most of your home search. 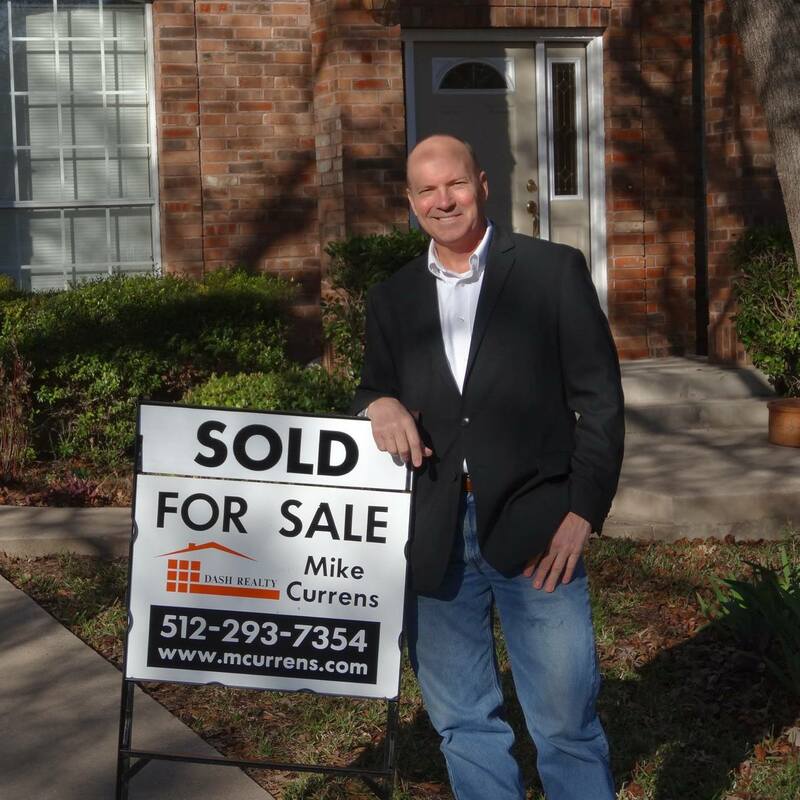 I always recommend that you search online at Austin Home Search or other online resources to get an idea of areas and prices. Also take a look at Walk Score to get a walkability score for neighborhoods and find out what amenities are nearby. Once you see a home you’re interested in, you’ll need a Realtor to get you in to the home to view it, so call me and we’ll set up an appointment. What is your overall budget range for a new home? Where do you want to look? If you are not familiar with Austin and the surrounding areas, I can help with that! What are your criteria for a home? Number of beds/baths, one or two story, pool or no pool, etc. What features do you need? A study, large kitchen, hardwood floors? Check your credit rating. Straighten out any errors you find. There is much to consider when buying a home. Call me today to find out how I can help you in your search!